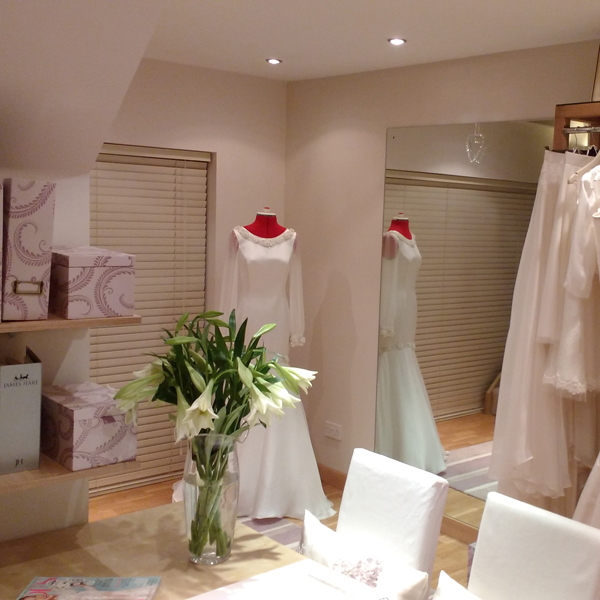 Pamela takes great pleasure in welcoming brides and taking them through the process of creating their dream dress. The pleasure on the bride’s face when she looks at herself in the finished dress makes the job so rewarding. Pamela invites you to come along and see if getting a bespoke dress might be an option for you. All consultations are by appointment only and are free without obligation.